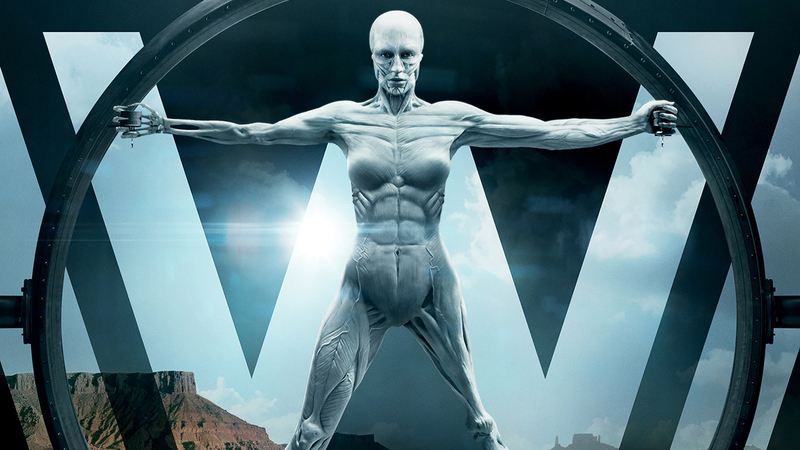 Westworld Watchers Is Looking For Writers! Calling all writers! 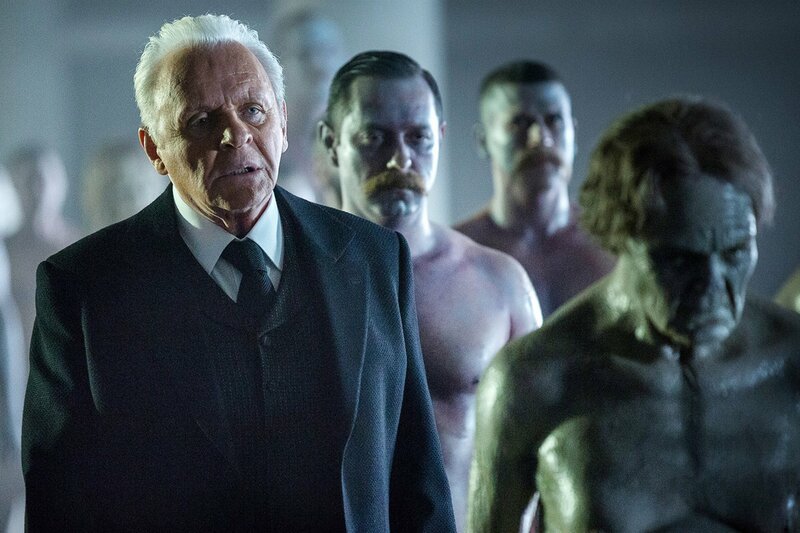 Are you a fan of Westworld and have been chomping at the bit to write and publish show-related content? If so, then we’d like to hear from you! 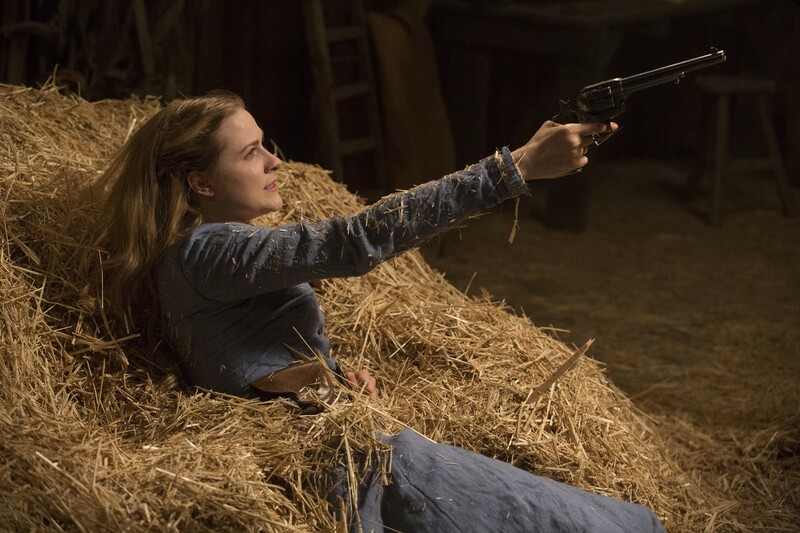 Westworld Watchers is excited to announce that we’re looking to add a couple of writers to the site! As a member of the team, you’ll have the opportunity to pitch, write, and publish your content ideas, as well as cover all the latest breaking news and cast interviews. And, with season 2 just over a week away, you’ll also have the opportunity to enter analysis mode on a weekly basis and help break down each episode! Still interested? Great! Drop us a note here with your name, email, and a note expressing how there is literally nothing in the world that would make you happier than to write for our site (or something maybe a little less extreme). We’ll be reviewing submissions soon and will contact you directly with next steps. We’re really excited to build out our team with even more avid Westworld fans, and we’re looking forward to hearing from you!